An updated study from SEMRush reveals what are said to be the top organic search ranking factors in 2017. For clarification, this differs from the ranking factors study we covered earlier in the week that focused specifically on local search. 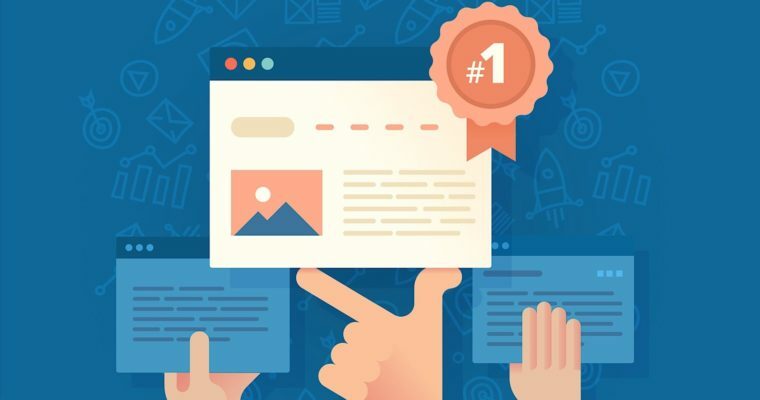 Results of this study have been narrowed down to a list of the top 17 ranking factors, many of which are related to on-page engagement. Direct website visits are said to be the most influential ranking factor in organic search, followed by a number of other user behavior signals. Here is a the full list of top ranking signals at a glance. Here is a more detailed look at these results, broken down into individual categories. 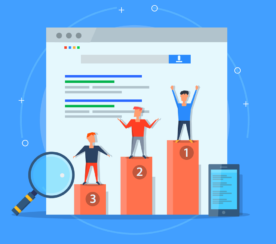 Results of the study indicate there is a connection between number of website visits and page rankings. 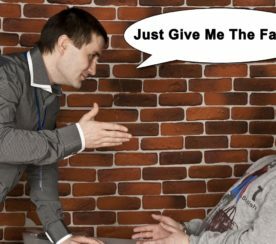 If a page has a lot of direct visits it could be a signal to Google of the page’s authority. High-ranking pages were found to have lower bounce rates. A page with a high bounce rate could be an indication that the content is less relevant than a page with a low bounce rate. 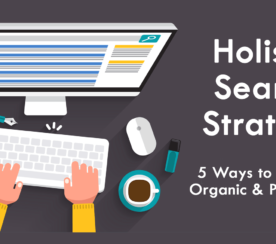 Implementing traditional SEO elements is still common practice— over 75% of top 20 pages have keywords in the body and over 60% have keywords in the title. However, data indicates these elements do not have a strong impact on rankings. Longer content correlates with higher rankings. However, it’s still important to ensure the content is high quality, relevant, and well optimized. Search results for high-volume keywords are primarily occupied by HTTPS domains. Having an HTTPS domain is extremely important when competing in the high-volume keyword space. Top positions for high-volume keywords are primarily held by large site with rich backlink profiles. Extra link building effort is likely to make more of a difference when ranking for lower volume keywords. For further details, see the full study.